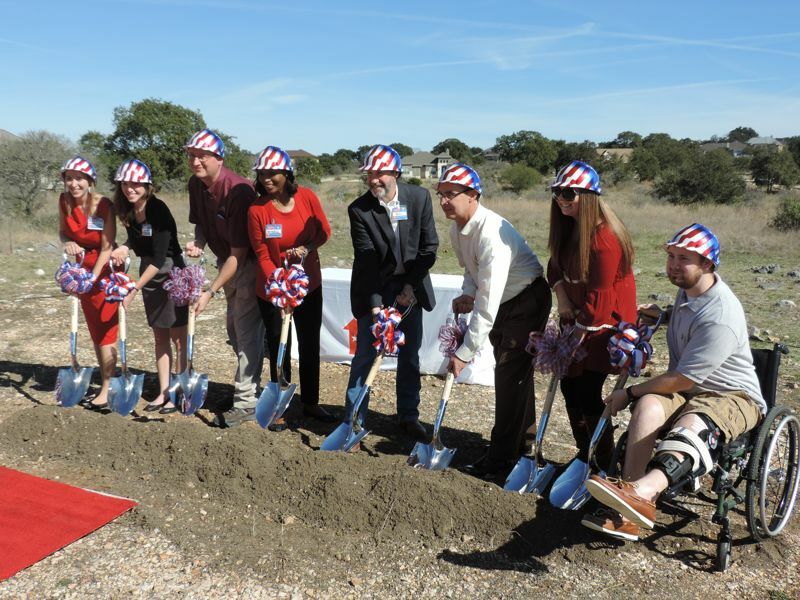 (November 6, 2014—NEW BRAUNFELS, TX) Austin-based SouthStar Communities announced today that Vintage Oaks, one of its signature Hill Country communities, once again led the San Antonio market for new housing starts in the $300s. According to MetroStudy, a national housing market research firm, Vintage Oaks reported 22 new home starts in Q3 and 75 home starts year to date, already 20 percent ahead of its record-setting 2013 numbers. The development also ranked number one in Comal County for home starts in the $300s and reported 155 new homesite sales year to date. The Reserve at Vintage Oaks is introducing a new product line — a home-lot neighborhood offering homes by two renowned builders, Ryland and David Weekly Homes. 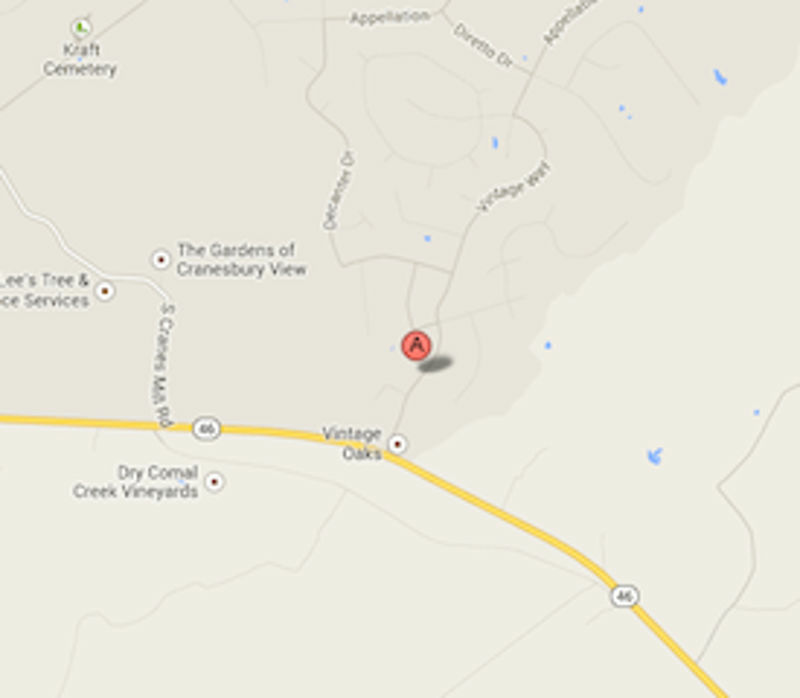 In the past, Vintage Oaks offered homesites on which residents could build a custom or semi-custom home. The caveat to this route: The time line. 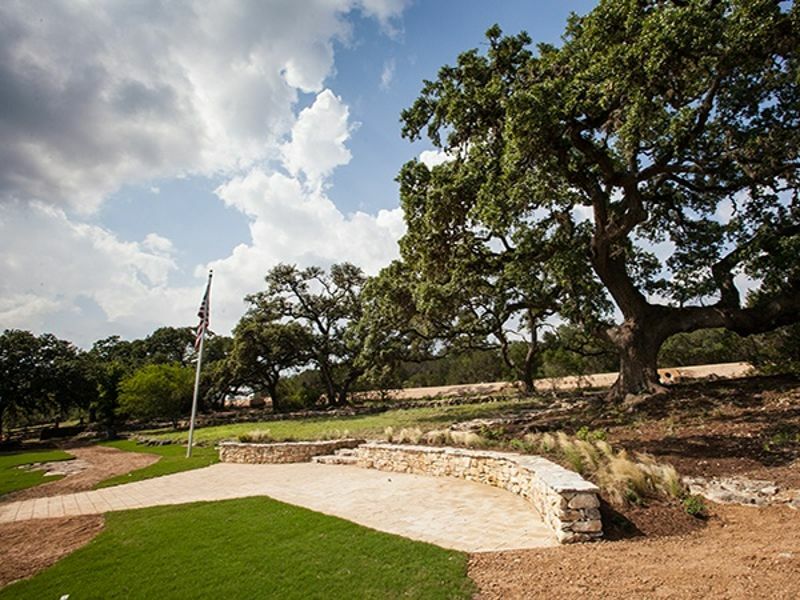 (NEW BRAUNFELS – May 6, 2014) Vintage Oaks is opening two model homes in its first home-lot neighborhood this weekend. The Reserve at Vintage Oaks features homes from the $400s by award-winning builders Ryland Homes and David Weekley Homes. Recently dubbed the fastest growing community by Metro Study, Vintage Oaks has seen unprecedented growth in its 3,300-acre community. The community specifically offered homesites on which owners build custom and semi-custom homes, until now. 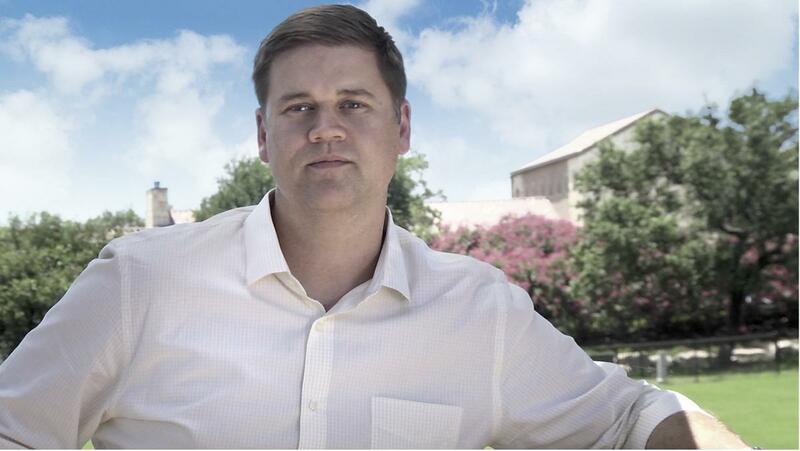 rough the Texas Veteran Land Board (TVLB), an organization that helps Texas veterans achieve land ownership with low-interest, long-term land loans for just 5% down, the lowest in the state. SouthStar grossed 39 homesite sales that qualified for TVLB loan financing in 2013, reflecting over $2.9 million in volume. 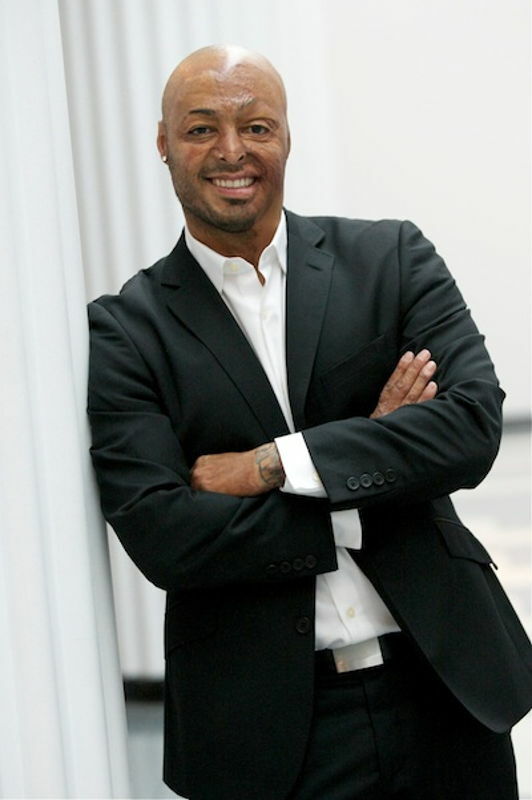 J.R. Martinez, the Army veteran, TV Star, writer and Operation FINALLY HOME spokesman has a new title to add to his list of accomplishments — Vintage Oaks homeowner. Martinez has decided to buy a lot and build a home in the New Braunfels community. 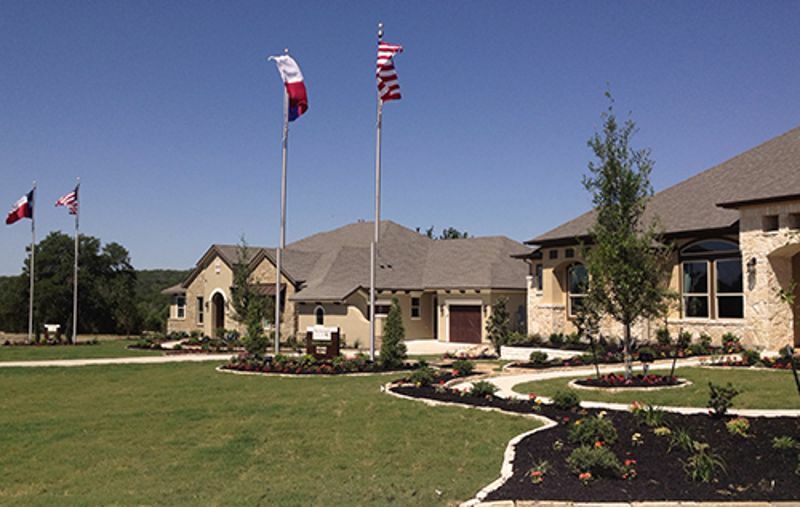 And he will celebrate his plans for a new home with a book signing at the subdivision on June 23, from 4 p.m. to 6 p.m.
New Braunfels residential community Vintage Oaks at the Vineyard recorded its best quarter since 2008. Over the three months ended March 31, 2013, Vintage Oaks at the Vineyard reported 44 lot sales — which represents sales of more than $3.5 million. Initially, officials with the community had stated that the latest figures mark the highest-grossing first quarter for Vintage at The Vineyard since 2008. The company has now confirmed that the latest numbers represent the highest-grossing sales quarter for Vintage Oaks since 2008.